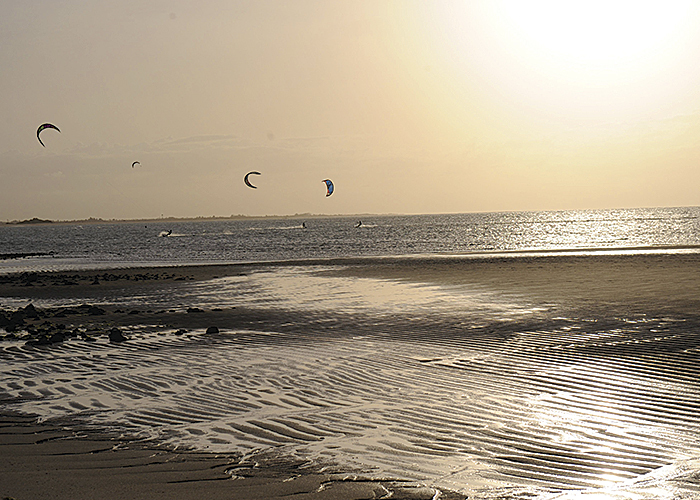 The 66 Km of Piauí coast, protected by APA Delta do Parnaíba, holds scenic beauties that are unveiled by adventure lovers , ecotourism and extreme sports. 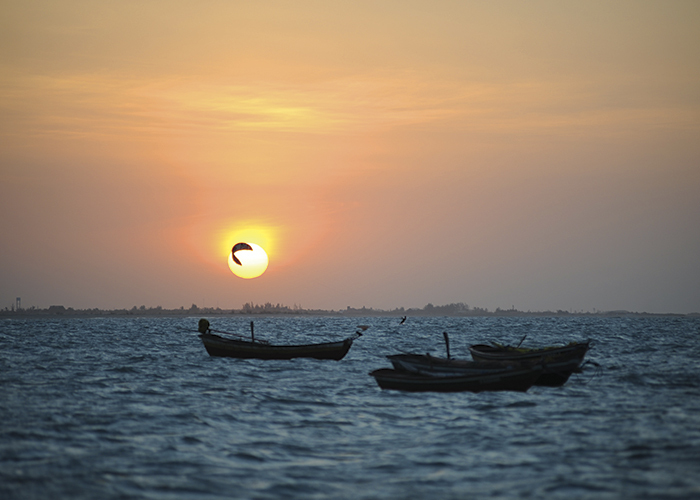 Experience Barra Grande, municipality of Cajueiro da Praia, arena stage of the World Kite Championship in 2014 and also a destination of the Emotions Route. 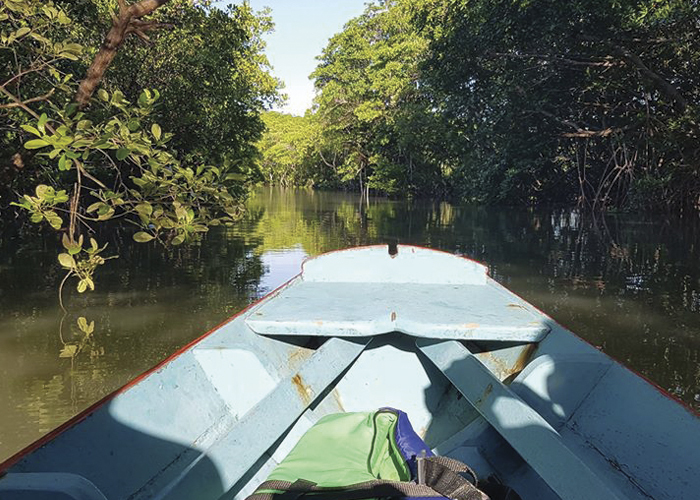 The guides pick the tourists up with a donkey cart and lead them until Camboa, where starts a tour through the mangroves. 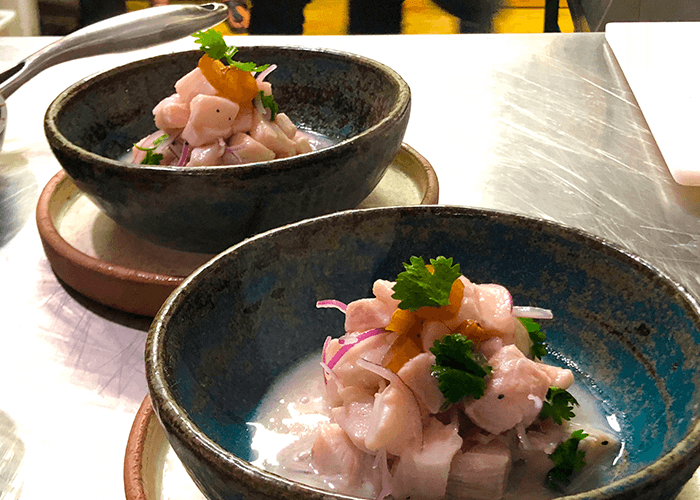 During the route you can observe some birds of the region, among them blue and white herons (depending on the season), as well as a variety of crabs and when the water is clear, you can see some fishes at some spots. 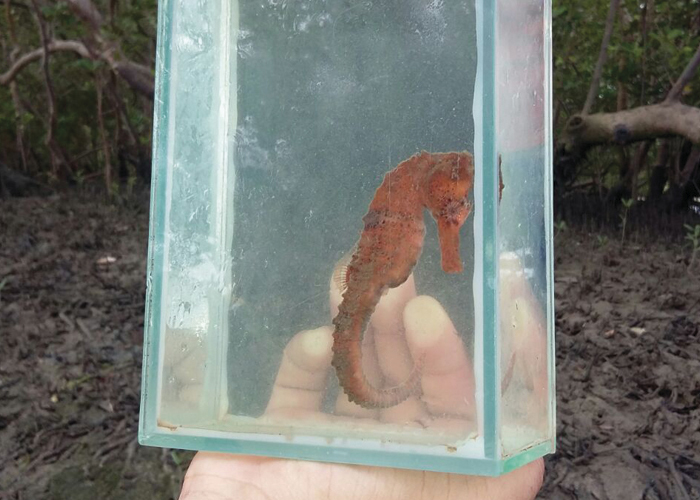 The mandatory stop is at the Seahorse Island, where the guide carefully catche some seahorses, places it in an aquarium and show to the tourists, telling the curiosities of the seahorse. 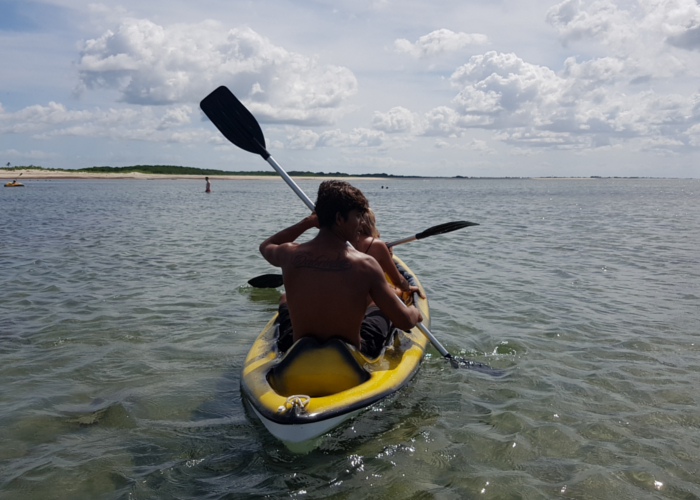 According to the moon and tide, it is still possible to make the "fraldão" or flotation: to float by the river, being carried by the drift. At "fraldão" a life jacket is placed "like a diaper", the being down in water and the rest of the body exposed in the open air. During the flotation, the vest is dressed normally, and the person relaxes the whole body. Full length: about 2 hours | To schedule: Barratur - (86) 99941-5363 / (86) 9997-8850. 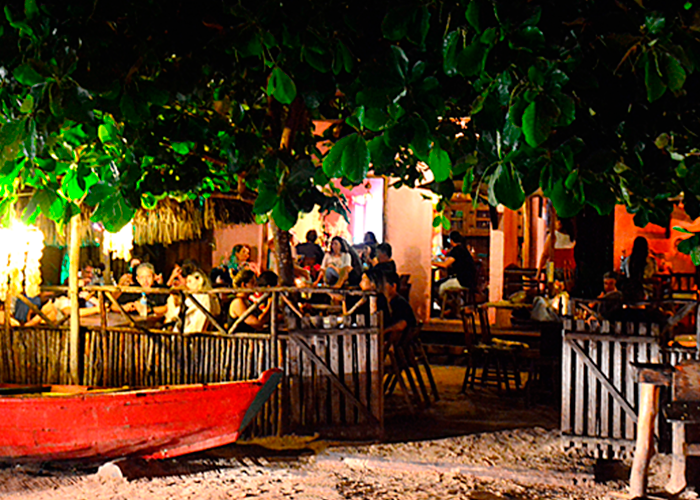 8 km away from Barra Grande is the largest cashew tree in the world. 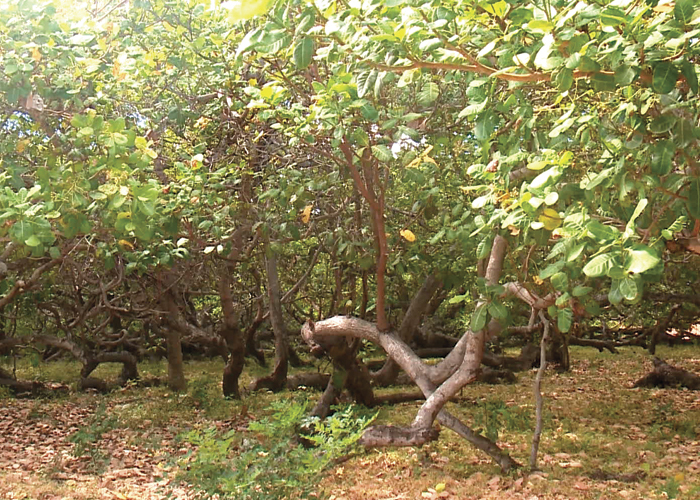 The study revealed the being gene as a single species in a sequence, in other words, having the same genetics, shows that the “Cajueiro Rei do Piauí” is a single cashew tree totalizing 8,832 m², 732m in length. 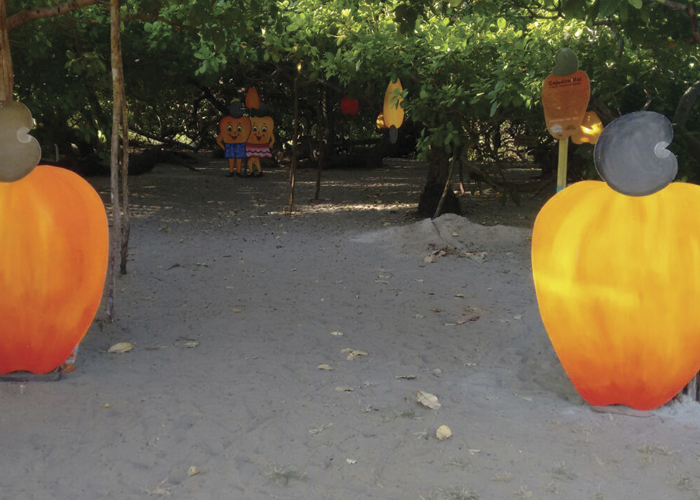 On the pathway, it is possible to get in touch with the fauna and flora of the region, as well as making a small trail that ends up with a sea view. 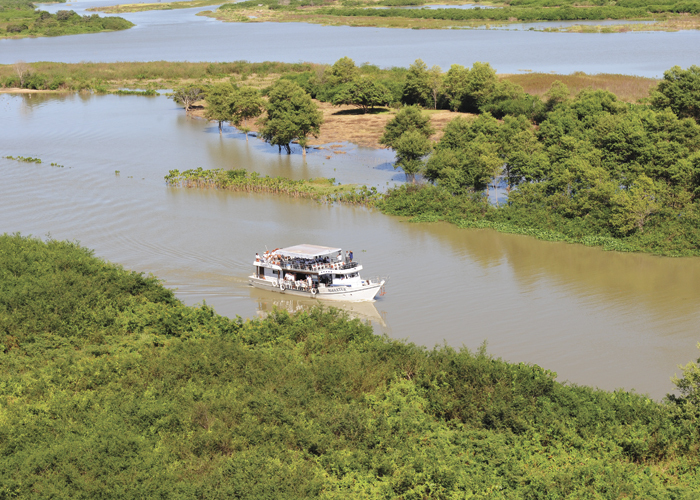 For those who are looking for tours, the Parnaíba Delta is a great option for those who are looking for ecotourism. The brochure includes the traditional tour (in private boat or catamarão), Night Safari, Caju Bay, Guirindó Igarapé, feijão bravo, Revoada dos Guarás. 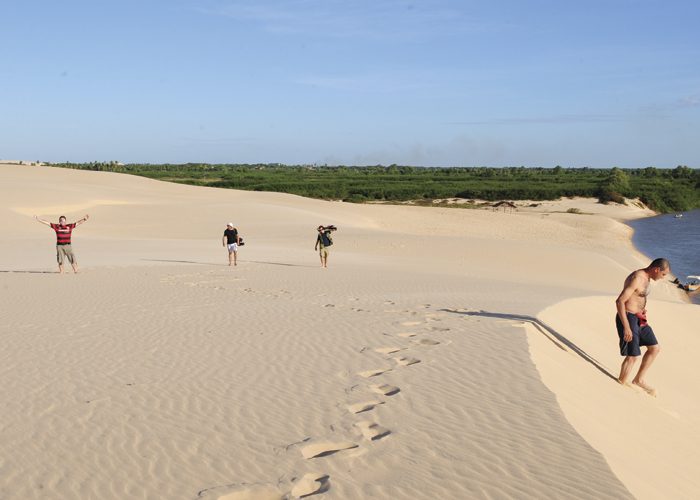 Those are breathtaking tours with wonderful views of the Piauí and Maranhão region. We are about 85km away from the Tatus Harbor, from where the tours departures. Full length: Depends on the tour. 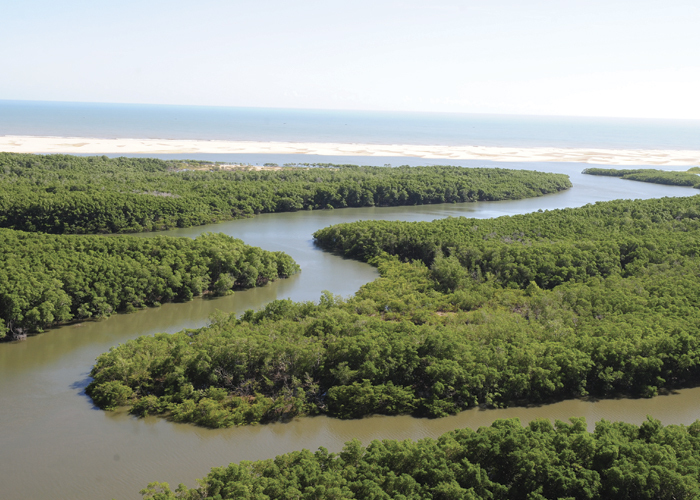 To schedule: There are many agencies that offers the tours to the Parnaíba Delta. 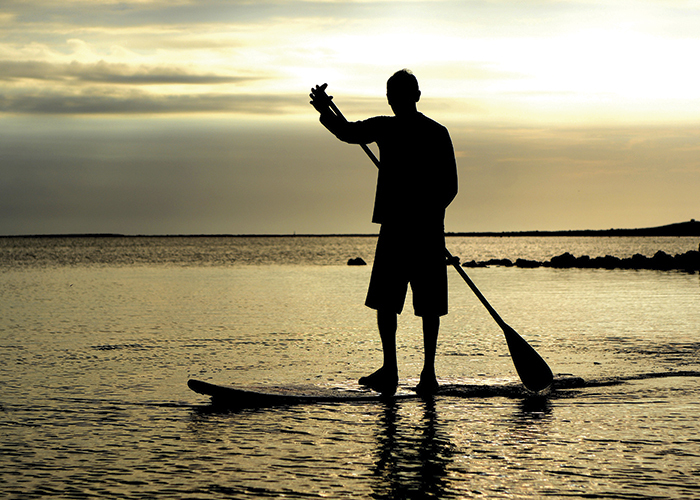 From the most practiced sports in the region, we have kiteboarding, stand-up paddle (SUP) and kayak. Each one of them requires a specific climate. 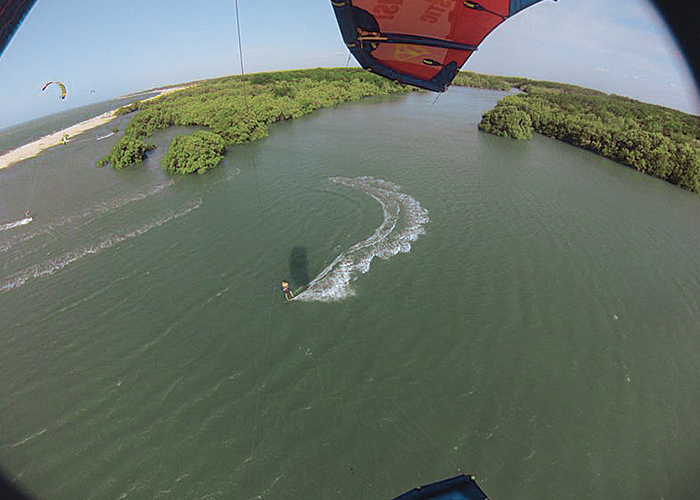 For kiteboarding it is necessary constant winds, being the best season between July and January; For SUP and kayak it is preferable a milder climate and it is possible to enjoy during all year, some periods throughout the day and other seaons there are specific hours. 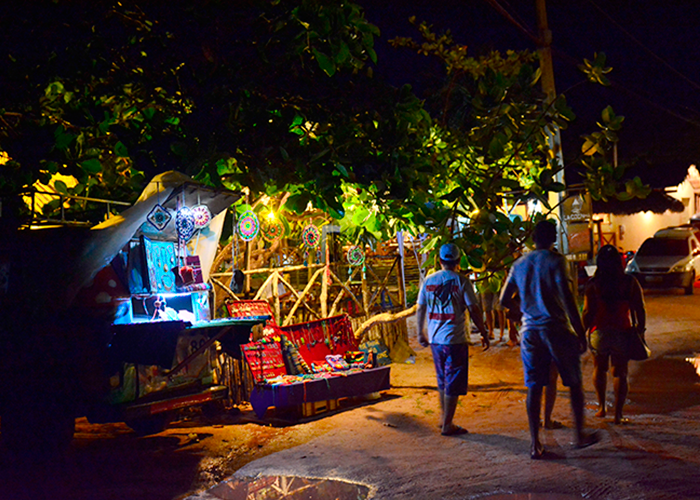 After sunset, the village gets a special charm. 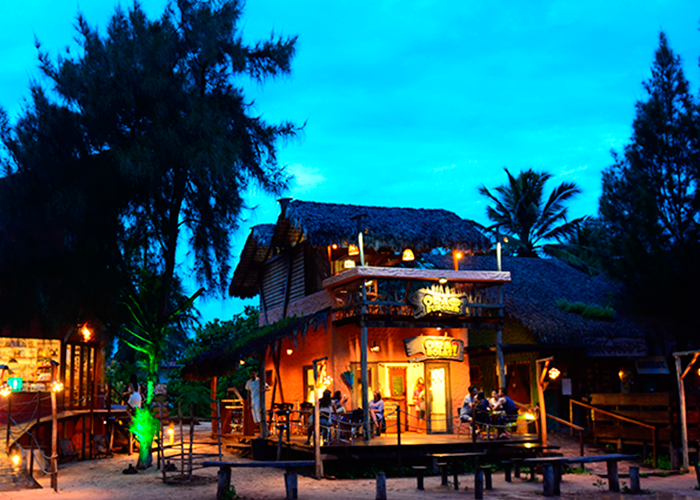 Options with typical gastronomy of the region, a more elaborate cuisine, good drinks and live music, those builds the “what to do” Barra Grande scenery in Piauí, Brazil. You can choose what to eat there. 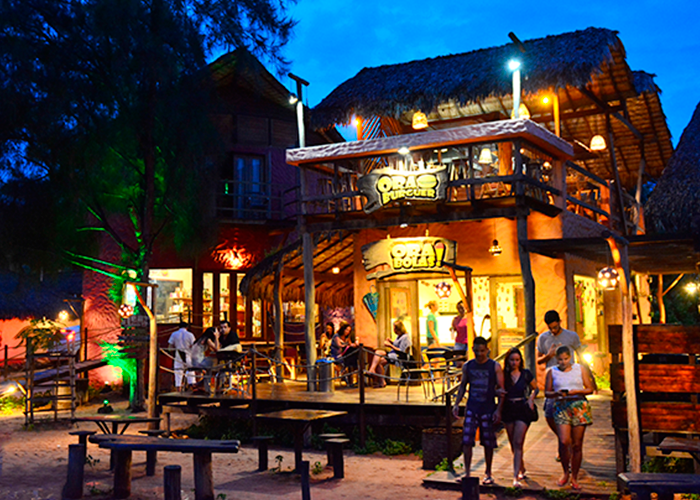 There are several dining options and bars in this area. 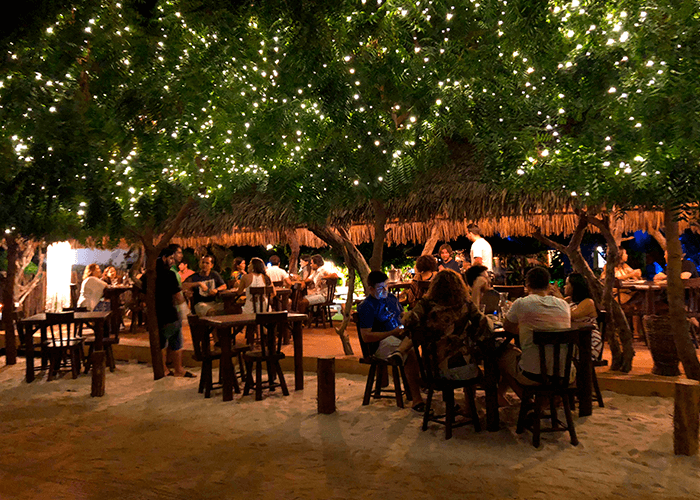 The destination attracts tourists who are looking for a quiet place to be around friends, family and couples who opt for dinner or to enjoy a more lively place to have drinks and fun. Walking and choosing a place that pleases you best is already a tour. Go on foot! 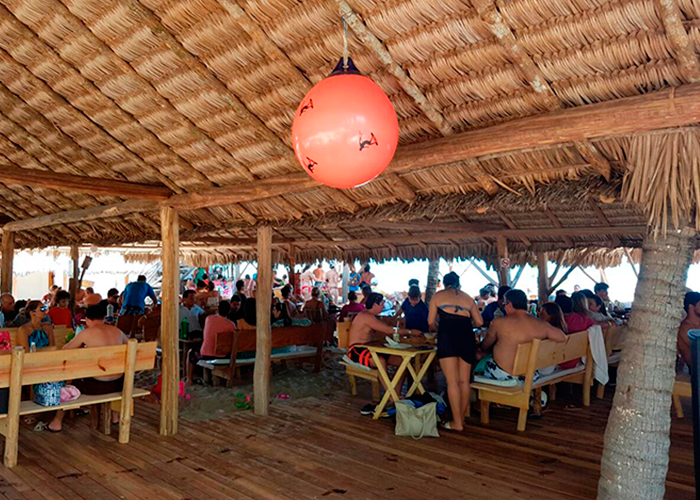 During high season saturdays, there is always a bar with live music. 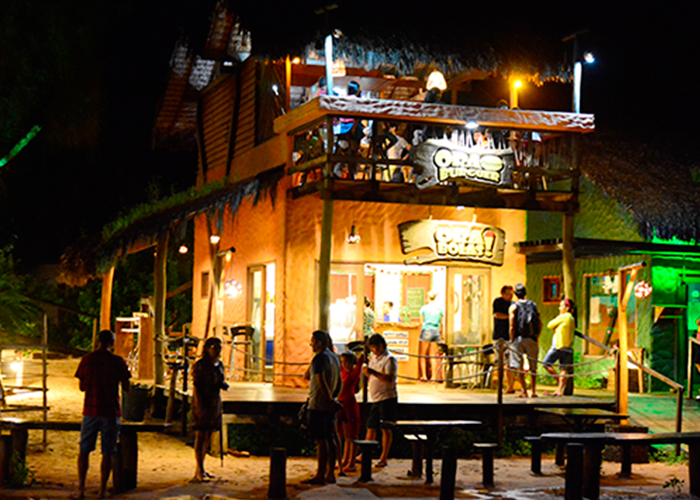 Most places are already open from 6:00 p.m. and the local service starts to close around 10 p.m.. It is preferable to bring cash. There are places which do not accept cards.